6 people among the missing are the Crimean Tatars. 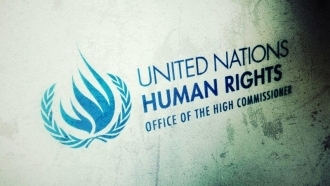 The Office of the United Nations High Commissioner for Human Rights (OHCHR) stated that 10 people had disappeared in the Crimea, and only one case is under investigation, according to the report of the Office of the High Commissioner. “OHCHR documented 10 cases of persons who disappeared and are still missing,” the report says. The report further indicates that out of the 10 missing, 6 people are the Crimean Tatars, 3 are Ukrainians, and 1 is of mixed origin (Russian-Tatar). 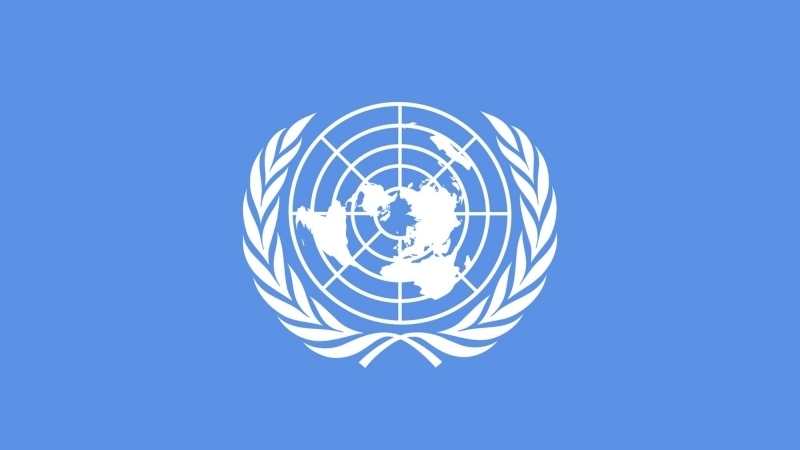 The UN reported that 7 of the missing disappeared in 2014. The criminal investigation continues only in one case. In 6 cases, the investigation has been suspended, since it was impossible to identify the suspects. And three more cases were not opened, because "no one reported the loss". As early as in March 2014, 21 people were kidnapped, most of them were released. Earlier, QHA reported that over the three years of the annexation of Crimea, 43 people subjected to enforced disappearance. 17 of them were released, 19 were not found and are considered missing, six were found dead, two people were found in places of restriction of freedom and subsequently convicted in politically motivated criminal cases.